Our fleet of OAVs is ready for ROV and diving operations, with a helideck for personnel transfer. Our fleet of Anchor Handling Towing Supply Vessels is fitted with reliable equipment and well trained crew for rig support. Our fleet of Anchor Handling Tugs is optimised for manoeuvrability and for running anchors. Our fleet of Offshore Towing Tugs is sized from 20 to 50 metric tons bollard pull to assist a wide variety of vessels. Our fleet of Flat Top Barges serve drilling and production, offshore construction and maintenance. 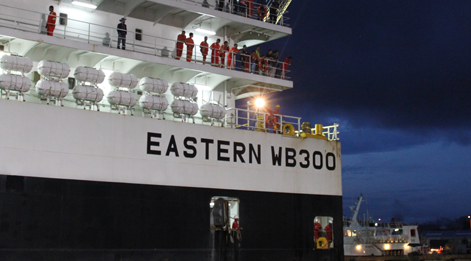 Eastern Navigation is a leading ASEAN maritime support fleet provider, with a fleet of over 40 offshore support vessels that provide services to businesses within the offshore energy industry. Founded by Mr. Tan Keng Hong in 1948, the company has over 60 years of experience and competence in managing Offshore and Marine operations. We recognise that it is our employees and partners who shape the company’s success, and define our future growth. We strive to be an employer of choice, with over 400 individuals in on-shore and offshore roles. We take pride in our strong team of marine crew, who are given ample opportunities to develop themselves within the business. 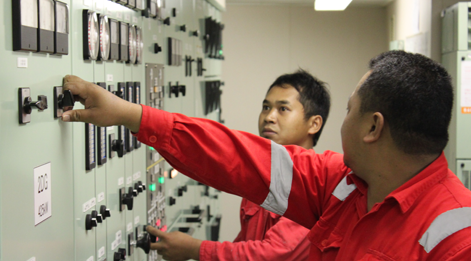 We believe in giving all our staff opportunities for advancement within the business, and maintain a competent, loyal complement of crew trained to deliver safe and reliable offshore solutions.